Carlton Group Chairman Howard L. Michaels and Iberian Managing Director Javier Beltran are pleased to announce that the Carlton Iberia office has doubled the size of its previous office and relocated its office to 3, Fernando el Santo Street in the Chamberí District, which is one of Madrid’s most prestigious office locations. 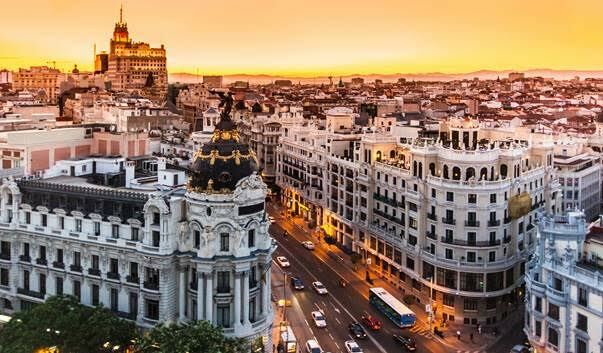 Our European practice is run by Iberian native and Managing Director Javier Beltran who covers all of Spain and Portugal, Managing Director Mads Loewe who is a global equity and debt specialist, having lived in Moscow and New York, and who has completed well over $10 billion in transactions working directly with Carlton Chairman Howard L. Michaels. 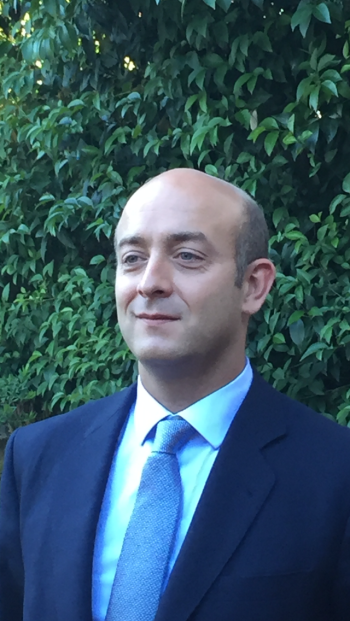 In addition, Managing Director Anthony Marando covers Italy and has transacted over €500 million in recent deals. Collectively, the Carlton team consists of approximately 50 capital market professionals in Europe, the United States and the Middle East. Carlton Group Europe boasts a unique capital markets platform which only focuses on accessing capital from our global relationships which includes numerous private equity and balance sheet investors which also includes endowments, family offices, high net-worth individuals, pension funds, multi-strategy funds, insurance companies and other balance sheet investors. Our core expertise is working on large, complex transactions, which often have to be executed within a short timeframe. § €200 Million Acquisition and Recapitalization of Large UK Portfolio – Working with a large balance sheet international investor Carlton closed this €200 million transaction last year. § Sale of the Westin Valencia Hotel in Spain – On behalf of one of Spain’s largest financial institutions we accessed a large German family office to acquire this asset. § Sale of a Logistics, Industrial and Office Complex in Spain – Carlton arranged acquisition financing with several investors from the Baltic Republic. § €180 Million Five Star Italian Hotel – This is a current refinancing which is under application with a large international lender. § €250 Million Recapitalization of the Four Seasons in Milan – Carlton accessed a London based balance sheet investor to provide the capital to facilitate the refinancing and recapitalization of this five-star iconic asset. § Sale of the Nuevo Centro Car Park – This facility has 2,700 parking spaces and is one of the 3 largest car parks in all of Spain. This was a major transaction completed for top dollar. § $125 Million Of Asian Equity Capital To Facilitate Tribeca Condominium Development – Carlton recently closed a $125 million equity check from a Chinese investor to facilitate the construction and further development of this 70-story, ground up, Tribeca condominium development. § $1 Billion Development Acquisition Capital Secured By A Large Manhattan Luxury Condominium And Hotel – Carlton organized six different lenders (which included several MENA investors) to facilitate one of the largest land acquisitions in Manhattan ever. In addition to these recently completed transactions, Carlton Europe is currently executing over €3 billion in European exclusives. Register to subscribe to this blog and receive notifications of new posts by email.